Tropical cyclones, also called typhoons and hurricanes, usually occur at predictable times of year in distinct parts of the world. November – April in the Southern Hemisphere Tropics (e.g. 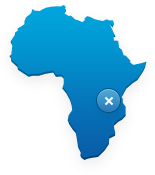 East Africa coast). Tropical storms lose their strength as they move over land. The range of error in the forecast of the path of a tropical storm can be significant. Even just a day before the storm arrives the forecast can have a margin of error of 50 miles. Tropical cyclones can change directions in unpredictable ways. The Met Office website has details and statistics relating to tropical cyclone activity in previous years. It’s difficult to accurately predict where, when and at what strength a tropical cyclone will strike, as they often veer off-course, change their tracking speed and intensify or weaken quite suddenly. It is advisable to follow local advice, which in some cases may be to leave the immediate area if a storm is heading your way. remember that airports and hotels may shut down if a hurricane approaches. Tropical cyclones can seriously damage and disrupt a country’s infrastructure. It may take time for airports to re-open, and there may be serious shortages of accommodation, food, water and health facilities. What’s the difference between a hurricane, typhoon, or tropical cyclone? There is no difference. Hurricanes and typhoons are regionally specific names for a severe tropical cyclone. cyclonic storm or tropical cyclone depending where it is in the world. 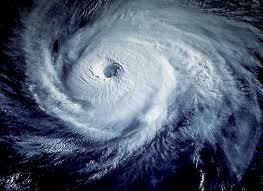 The strength of hurricanes is categorised on a scale of 1 to 5 with category 1 being over 64 knots. Very heavy rainfall: this can cause localised or widespread flooding and mudslides. During severe weather infrastructure is often damaged. This can include the likes of roads, electricity, fresh water and telecommunications. If you do get caught up in a cyclone you may not be able to use the local phone system or your cell phone. 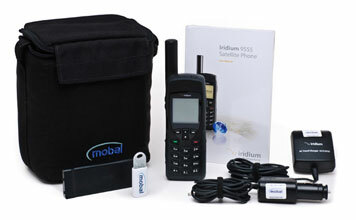 Satellite phones do not use traditional phone networks like a cell phone. 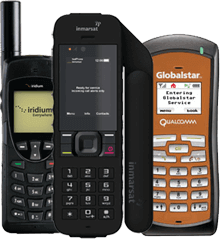 Instead these phones use satellites to connect people in the most remote places of the world where cell phone or land line infrastructure is not in place. Making them ideal should a cyclone strike in your vicinity. Used in all disaster stricken areas, Satellite phones ensure that people have the peace of mind knowing they can contact anyone should the worst happen.